Hi, my name is Simon Coles and I am freelance software consultant. I have over 20 years experience working with web technologies, I cover every aspect of application development from the initial design through to build, test and support. 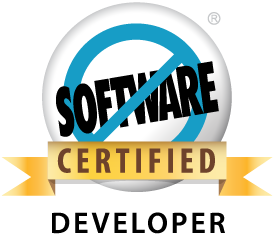 I am a certified Salesforce Developer, Web Developer and Kana IQ Expert. If you’re looking to extend your Salesforce application and tailor it to you business requirements then I can help with every aspect of the project from design to development. Make Salesforce work for you and your business. Extend the functionality, make it mobile and integrate it with your other applications. A Senior Professional Services consultant with 14 years experience using Kana IQ – 5 years Freelance. Subject matter expert on Knowledge Base design, user experience and development using the Kana API. If you are looking for a website or a custom application, please visit.